With word that Pvt. Bradley Manning, the soldier suspected of being the source of most of the WikiLeaks documents on the wars in Iraq and Afghanistan and the State Department cables, has been held in intensive solitary confinement at the Marine Base brig in Quantico, VA for five months, under conditions that most of the world considers torture, it seems increasingly clear what the Obama administration's strategy is in going after WikiLeaks and its founder Julian Assange. Assange's lawyers have said they have learned that the Obama Justice (sic) Department has impaneled a secret federal Grand Jury in Virginia to develop charges against Assange, most likely under the hoary and antiquated 1917 Espionage Act. 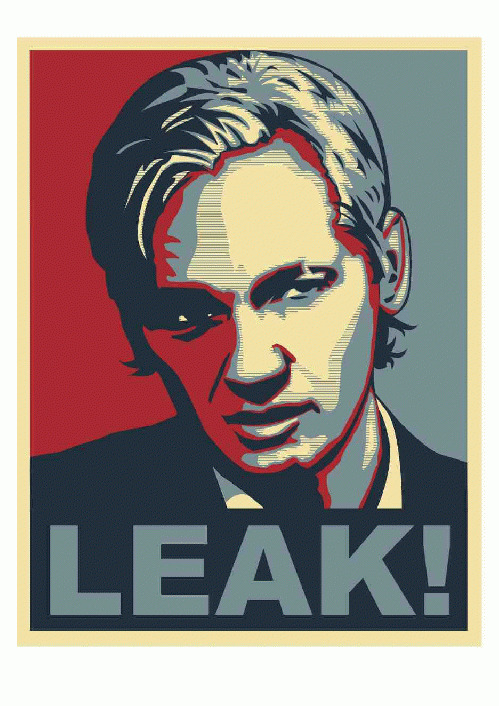 Because that act has never been used against a journalist or news organization, and because it would be fairly easy to make the case that Assange and WikiLeaks are performing a journalistic function protected by the First Amendment, legal experts say the government, to make any kind of a case, would have to prove that Assange had induced Manning to illegally turn over government documents to WikiLeaks. Both Assange, in public statements, and Manning, in transcripts published by the magazine Wired, have stated clearly that there was no such relationship. Manning has said that he volunteered the documents out of a heartfelt whistleblower's desire to make public evidence of what he felt were war crimes by US forces, in the case of the Iraq and Afghanistan materials. There is no reason to think that his motive and methods would have been any different with respect to the State Department cables. There was no mention of his having been sought out or encouraged in his alleged activity by WikiLeaks, which only provided the vehicle for making any leaks public. But with Manning having been held in solitary confinement now for more than seven months--first in a brig in Kuwait and now at Quantico--under conditions that are reminiscent of those that were used against alleged "dirty bomb" wannabe Jose Padilla, which drove him certifiably insane--it seems obvious what the government is up to.